You can add wireless charging to any AirPods, with the new wireless charging case. This might seem like an absurd subject for a how-to. I mean, all you have to do to charge your new AirPods with the new wireless charging case is toss them onto the charging mat, right? That’s true, but there are a couple of neat tricks that you might like to know. 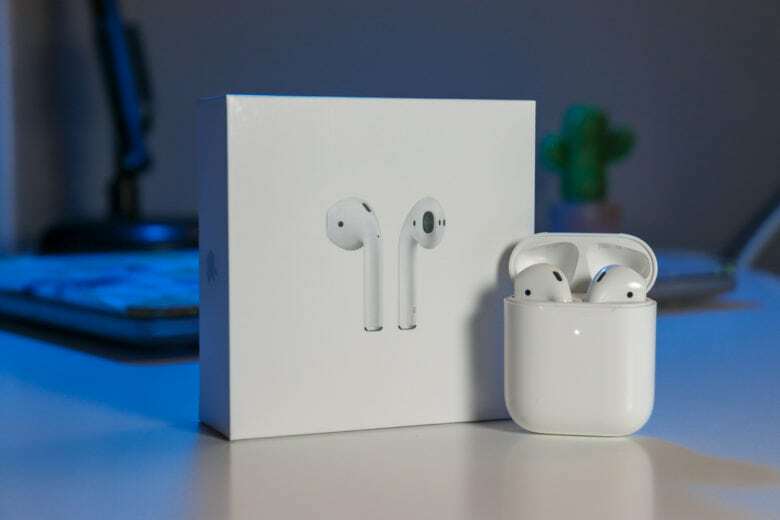 They are simple, but these AirPods charging tips can save you frustration and wasted time. It looks decorative, but it does the heavy lifting when it comes to charging all of your devices. A tray is a stylish way to serve coffee or tea. Now there’s one able to charge your iPhone, Apple Watch and AirPods at the same time. Gaze Lab didn’t neglect style as it set out to create the Gaze Tray, a one-stop charging solution that looks good on any table or dresser. It also lends space to jewelry or the items you take out of your pockets at the end of a long day. 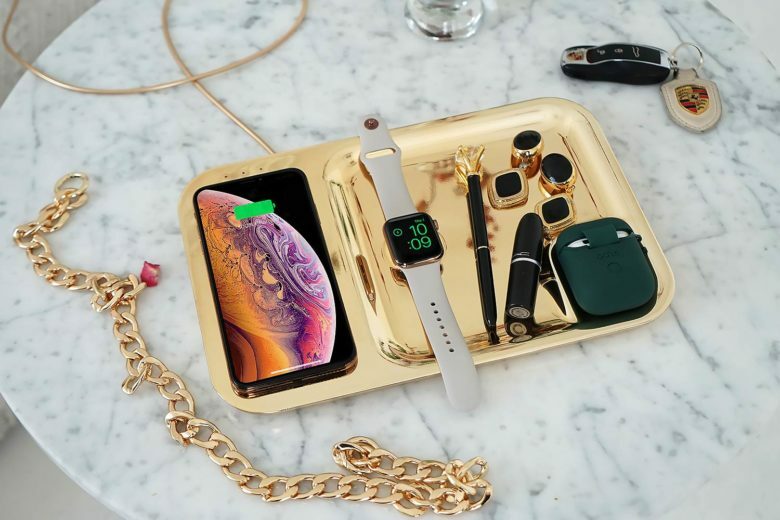 With offices in Seoul and San Francisco, Gaze Lab is showing off its catch-all charging tray at CES in Las Vegas this week as it raises productions funds on Indiegogo.